What does an air purifier do? • The Air Geeks, reviews of air conditioners, dehumidifiers and air purifiers. Air Purifiers, Blog » What does an air purifier do? Various activities in our homes produce pollutants that affect the freshness of the air that we breathe. Pets are also a common source of airborne particles. 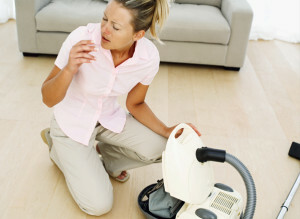 In some cases, dust and other airborne pollutants from your neighbourhoods can find their way into your house. Regardless of the source of airborne contaminants, it is important to make sure that they are removed from the air in your room. Airborne pollutants can ruin the environment of your room and make your kitchen, living room, or bedroom an uncomfortable place. When the concentration of airborne pollutants in your room is high, it can even affect the health of your loved ones. You should not allow such contaminants to find their way into your lungs or those of your loved ones. An air purifier removes airborne pollutants from the air to ensure that the air in your room is clean and fresh. So, what does an air purifier do? Air purifiers use different mechanisms to capture air borne particles before they find their way into your nostrils. Most air cleaners use a combination of filters to trap airborne contaminants. Other mechanisms employed by air purifiers to remove pollutants include ionization and photocatalysis. 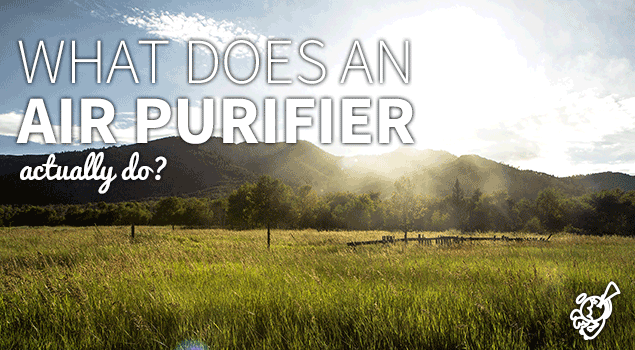 To start with, filter-type purifiers use a combination of filters to capture airborne particles. Filter air purifiers are suitable for capturing a wide variety of air pollutants including pet dander, smoke, odors, pollen, and dust. In most cases, this filtration mechanism consists of a pre-filter, a carbon filter, and a HEPA filter. The pre-filter captures large particles such as insects and animal hair. The activated carbon filter removes volatile organic compounds and odors to ensure that the air in your room is free from bad smells. The HEPA filter captures up to 99.97% of airborne pollutants. In addition, it is suitable for removing airborne pollutants that are as tiny as 0.3 microns in diameter. 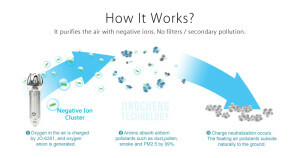 Ionization filters employ the principle of electrostatics to remove airborne particles from the air in your room. These air purifiers generate negative ions that are attracted by the positively charged airborne particles. When the two combine, they fall to the ground thereby reducing the amount of airborne particles. Some air purifiers employ a catalyst and UV radiation to remove airborne particles from the air. The airborne contaminants are oxidized through a photocatalytic process to produce by-products such as nitrogen, carbon dioxide and water vapor. Some air purifiers use more than one mechanism to enhance their air cleaning effectiveness. Nevertheless, the filtration mechanism is undeniably one of the highly effective air-cleaning mechanisms.